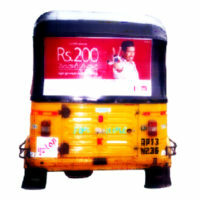 Bus advertisements, Train Advertising, Cab and Auto ads are the major part of Transit advertising, buses two sides and back panel is an moving media used by Advertisers to reach the public with their paintings and vinyl stickers this takes the outline of promoting business brands, but can also be used for public campaign messages. 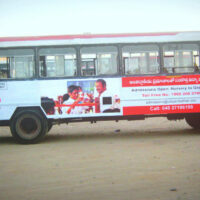 Bus ads may also use as part of a political or elections campaign, or as a tool in a business activity. 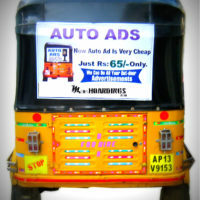 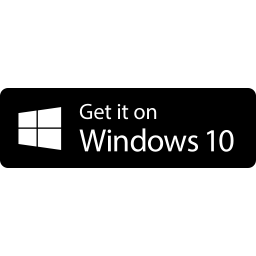 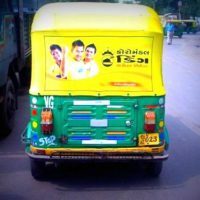 Advertising creatives often positioned as necessary Rectangular Vinyl Sticker on the side or back of a bus. 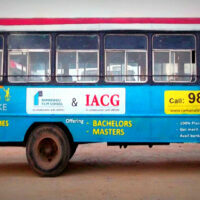 These may be applying directly to the bus structure. 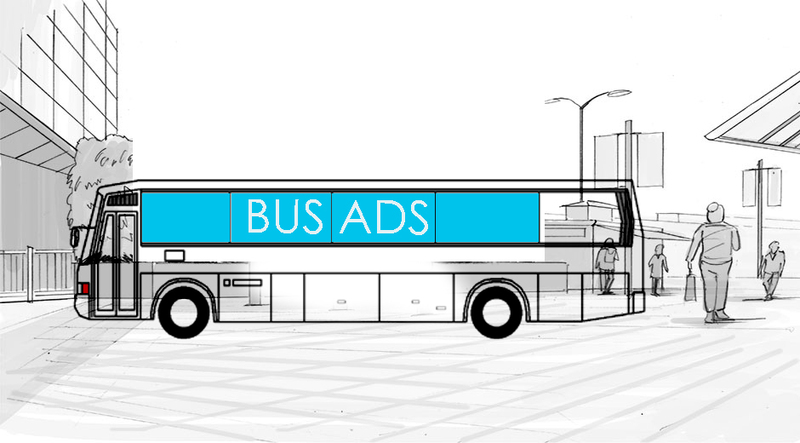 Additionally, adverts may print on form sheets known as boards, which slotted into proper show fittings attached to the side of the bus.